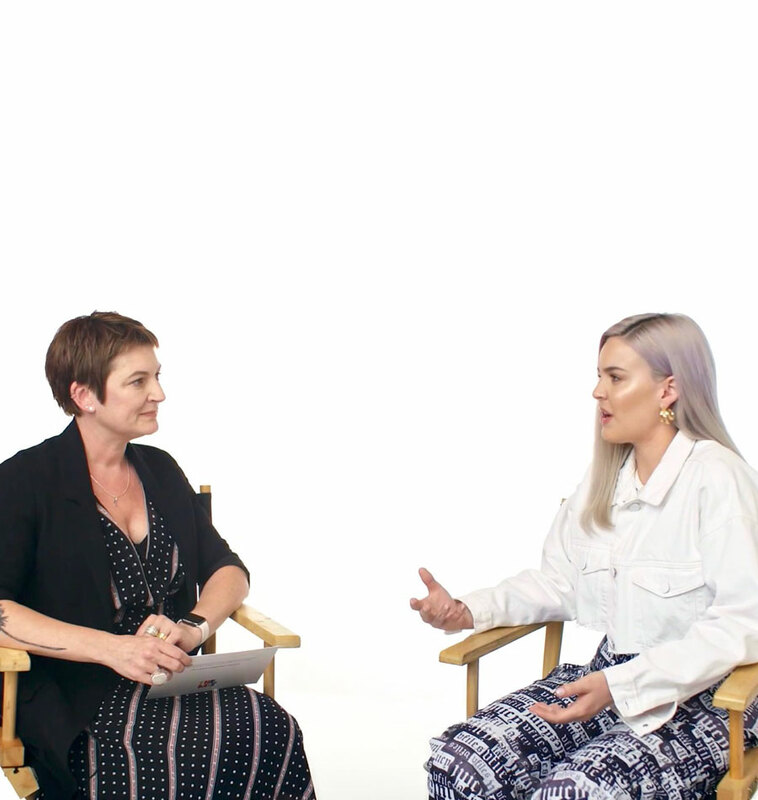 It’s a Thursday afternoon and Anne Marie is joined on the sofa by digital-first youth service; The Mix UK to really speak her mind about her album ‘Speak Your Mind’ and delve into an honest and direct chat about prioritising happiness over perfection. Crush brought AM together with ‘The Mix’ to open up the conversation. 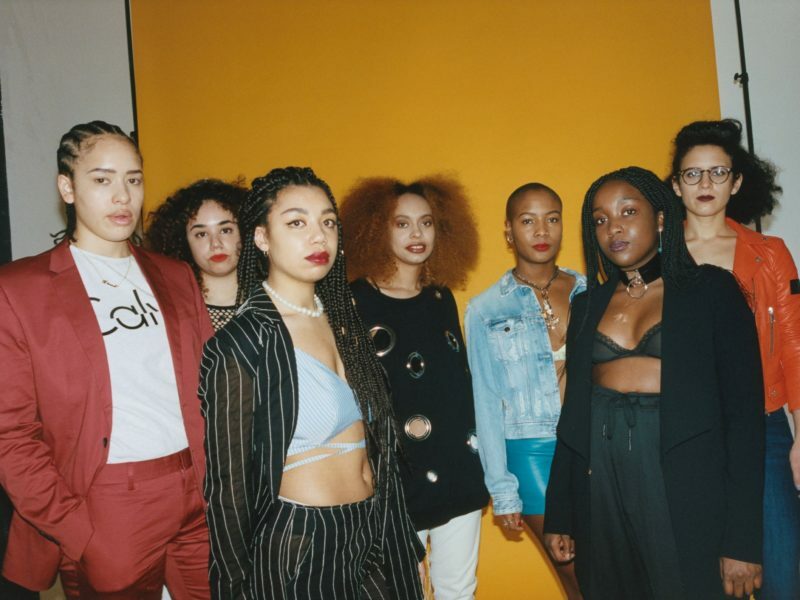 The mix and Anne Marie both find themselves being forums of self-expression; either creatively or as an active platform. Looking closely at their collaboration; their shared ambition of direct, honest dialogue spoke directly to the under 25s, a group who The Mix exists to serve and who make up 90% of Anne-Marie’s audience. Their collaboration is a great example of a brand using its reach and the profile of their high-level ambassador relationship to not only raise awareness of a ‘Not-For-profit’ but to actively contribute to their efforts by creating for an absolutely shared audience. The asset is completely native to the platform. The brand and Anne-Marie’s involvement simply enhance the offering. It’s a special edition of the type of thing The Mix would organically produce on a regular basis. Through VO5, Anne-Marie was able to act as a contributor in the truest sense of the word, sharing her own experiences to help a greater cause. Millennials have set the trend of approaching mental health without stigma; their shared audience share the expectancy of their idols being honest with their journey; this is expected even more with the constant surveillance of social media. These insights form a holistic representation of their favourite artists, compelling their fandom to truly understand her as an artist. The appreciation of this candid interview is easily seen with the widespread positive comments from her fans all over the world. 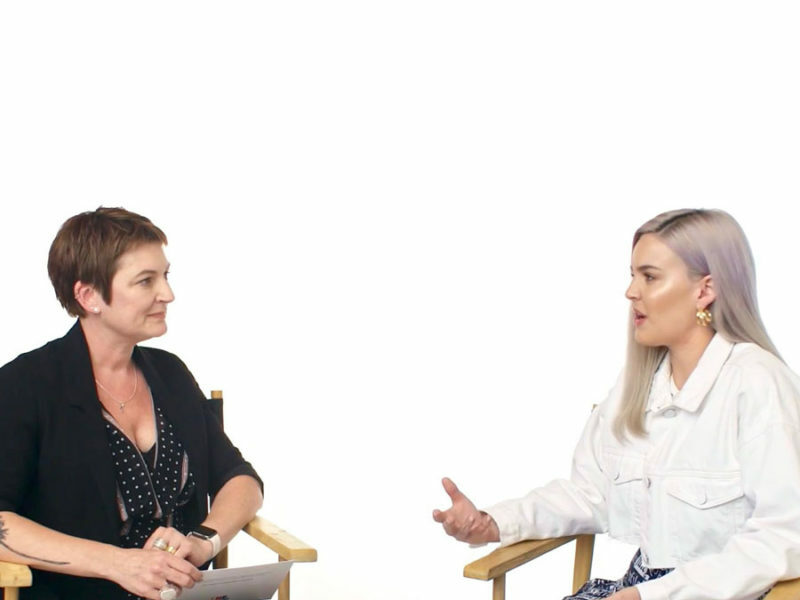 Aside from the countless shoots, as well as gracing the covers of VO5’s campaign; it’s refreshing to see Anne-Marie be able to speak so candidly about the issues with mental health she faces – bringing the conversation down to earth.